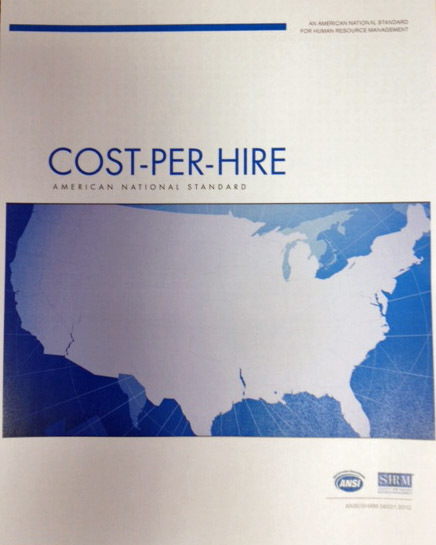 Just learned that an American National Standard for calculating the Cost Per Hire has been published. 50 pages to say CPH= the sum of External Costs plus Internal Costs divided by number of hires. 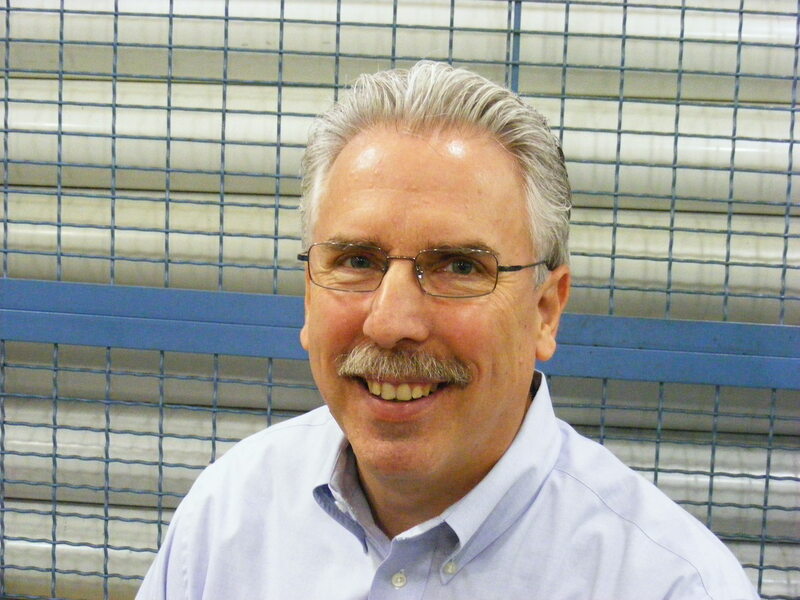 Normally, I’m all for Standards, Consensus, and Systems. Seems a bit like overkill. Although this is a pdf available on line, I question the need for 50 pages to “standardize” a definition of a simple quotient. In my world, complex minds simplify, and simple minds complexify. This entry was posted on Wednesday, March 28th, 2012 at 5:15 am and is filed under Front Office. You can follow any responses to this entry through the RSS 2.0 feed. You can leave a response, or trackback from your own site.